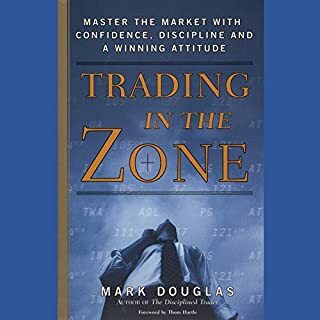 Most important trading book I own! Many investors, including some with substantial portfolios, have only the sketchiest idea of how the stock market works. 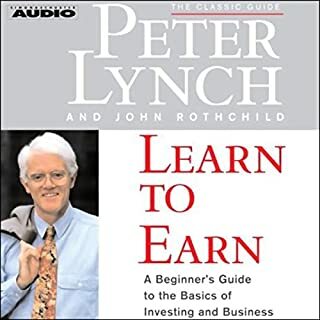 The reason, say Lynch and Rothchild, is that the basics of investing aren't taught in school. At a time when individuals have to make important decisions about saving for college and 401(k) retirement funds, this failure to provide a basic education in investing can have tragic consequences. Tired of false promises about getting rich quickly, promises that lead to reckless decisions, the stepping stones to the poorhouse? How about trying something different? 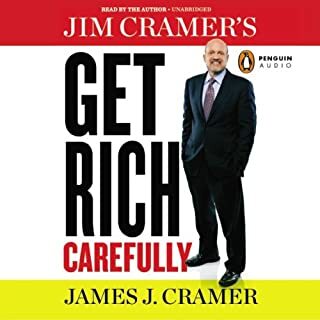 How about going for lasting wealth based on thirty-five years' worth of insights from Jim Cramer, a grizzled stock veteran and host of CNBC's Mad Money with Jim Cramer . . . How about getting rich carefully? 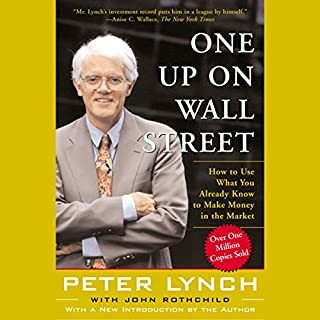 Narrated by the author and popular podcast host, this audiobook is designed to make you a better investor. I listen to all Andrew's podcast and bought the book. He has a simple, unemotional straightforward style I find very appealing. He is my favorite investor guru and well deserving of a **** star rating (I don't give 5). The book does an excellent job of driving home the central theme: be disciplined and how to do this. 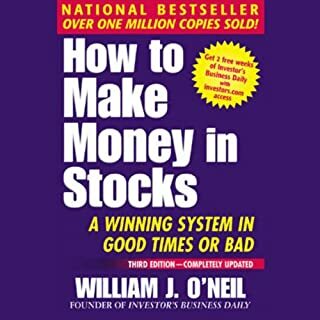 I found the book to be chock full of content for the beginner and a good refresher for all investors. Obviously, an audio book does not lend itself to deep understanding but it does give you an overall grasp. I listened while hiking, which meant foregoing the charts. It would have been nice if the audible version had a expanded verbal description of the charts to overcome this limitation. What did you love best about The Disciplined Investor? The unique way it insures understanding of each subject. 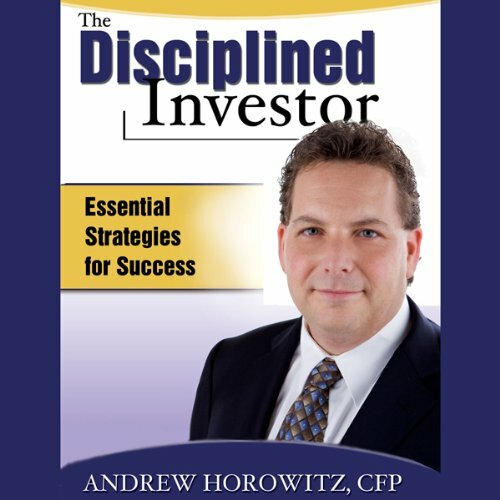 What other book might you compare The Disciplined Investor to and why? I can not think of another book that presents as nicely as this one. What about Andrew Horowitz’s performance did you like? Yes he performs like the lovable social animal he is. I think, the sharing points of risk associated with each subject are quite valuable. Horowitz creates a solid footing for laymen or seasoned investors to build on. I found joy in new discovery, but more importantly I discovered what I did'nt know that I did'nt know. Great Book to read and listen to. A must read for any type of inverstor. Easy to follow and get the point. This book is extremely basic. 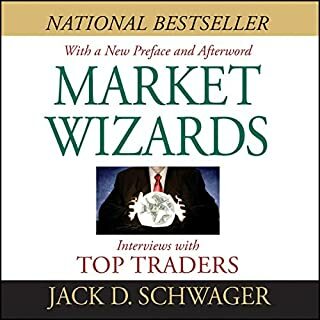 If you're new to investing or simply want to gain a little knowledge of investing strategies, then this is the book for you. I would otherwise avoid using a credit on/purchasing this book. A lot of talk about the various strategies that are out there, Dogs of the Dow, GARP, etc. He even touches on the amount of time value investing and the other deep research strategies will take someone to complete. The reading style is a little... "simple". He sounds like he's talking to a 10 year old about investing rather than reading a book with a lot of good information to an adult audience. Great book! I listen regularly on podcast. After hearing the author many times on the TWIT podcast I thought this would make a good choice for a first investment book to read since college but unfortunately I was very mistaken. The author is also the narrator which proves time and again to be sure sign of problems. The reader is both dry and animated if that's even possible. It's probably a problem of subject matter not being conducive to an audio book. The author has his own podcast; I'd recomend listening to a few of them before selecting the book. I'll listen to a few myself to hopefully get more into the spirit before pulling this one out of the library for another try. One star because I couldn't make it past the first ten minutes.